Before starting my work with Erin, I was feeling lost and stuck in my career. This sense of being stuck was now affecting my personal life and how I was managing day to day stress. I was sad, emotional and exhausted and had tried many things to pull myself back together, with minimal success. When I first started working with Erin, she described my current way of being and gave it a name. it was profound to me because the description was exactly how I felt. Erin gave me the vision and tools to move away from my current way. She provided objective insight to how I could learn to be in my new way of being, with some work. It’s a must have resource for business leaders and people managers. The author shares a wonderful personal perspective which is delightfully fresh. As a senior people manager and leader for a large financial institution for many, many years, I highly recommend this book as an excellent resource. Are you looking for honesty, insight and intelligence? This book is brimming with it. A must read. The Author skillfully blends her knowledge and expertise in a team environment with research and personal experience. Digest it and read it again!. Erin is a superstar at clearing the clutter of my crazy! She has helped me take my out-there, scattered, yet rock star business ideas and turn them into clear actionable steps in a way that made things feel manageable with a flow of ease. Erin has a way of really listening with both her head and heart and excels at being a strong ‘sherpa like’ guide grounding me to the land of real while honouring the uniqueness and wildness that keeps me inspired. She has helped me to step out of my comfort zone, ask some big questions and get real with myself and has an unconditionally loving way of calling me out on my sh!t when I get in the way of myself! 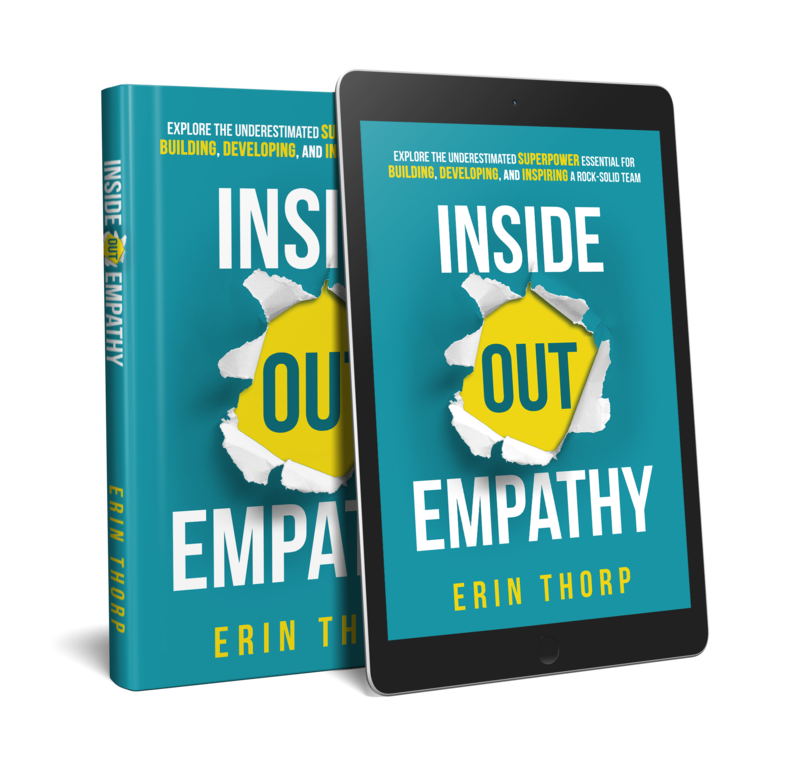 An effective balance of personal experience and relevant research guiding the reader to a better understanding of empathic leadership and team building. As a manager, consultant, and educator I found the perspective refreshing, and the ideas pertinent to a variety of scenarios not exclusive to the corporate world. Very enjoyable to read and good to have on hand as a useful guidebook. This book was suggested to me and I wasn’t sure how I could apply its teachings into my life – I do not manage a team in my career. I was pleasantly surprised! 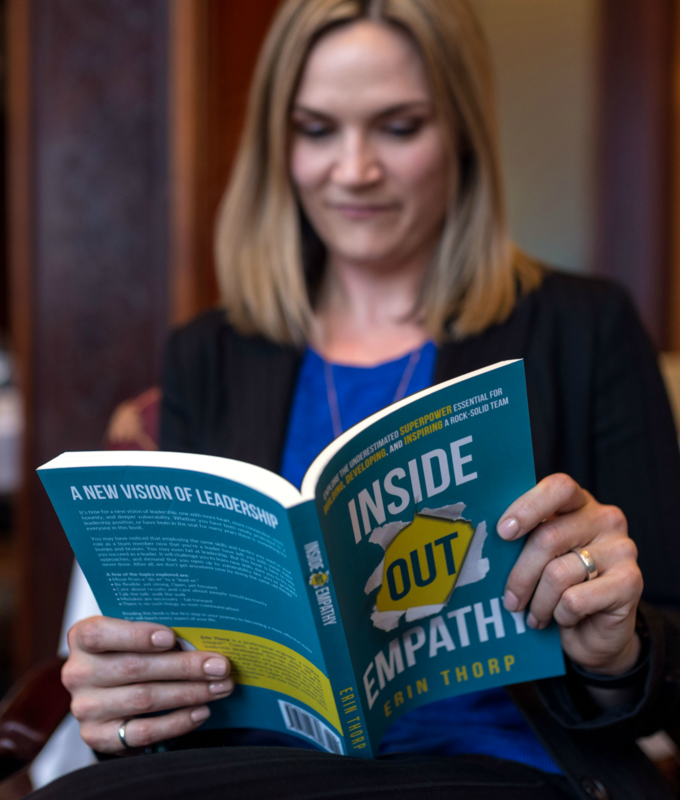 The author inspires and challenges the reader to examine their own leadership roles both outside and inside the work place. I could not put the book down, truly an interesting read! Highly recommend it. Before I started working with Erin, I didn’t know what coaching really was, or even if I would get any value from it. But as soon as I stepped foot into my first coaching session I could tell this was going to be a challenging and rewarding experience. Erin is an intelligent, intuitive and compassionate coach. She can quickly see through to the heart of an issue and doesn’t waste time beating around the bush. In our first session together, Erin was able to hone in on a topic that was extremely relevant and meaningful in my life. Through the exercises that Erin prescribed, I experienced realizations that have had a profound and lasting effect on my life. I now approach decisions in my life with a new insight, a perspective that has brought greater peace and contentment where previously there was turmoil and angst. Insightful and enlightening read that belongs on your list. 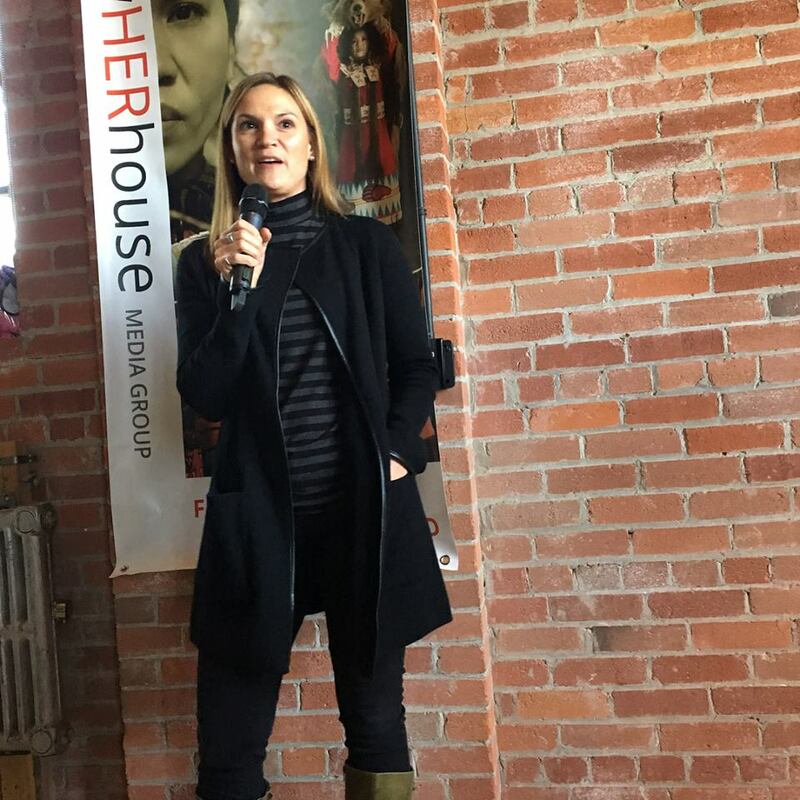 Erin delivers through sharing her personal experiences and shows the value of working with your strengths in environments that attempt to highlight your weaknesses. Love the personal connection. The stories help relate the importance of empathy in our approach to leadership. As a leader that is growing in to my role, I definitely learned a lot and need this book. I can attest to Erin’s strengths as a project manager, process planner and just all-around good person to talk to when you feel overwhelmed and stuck. I’ve been working with her and today we had our second call. I have already learned a mountain of good tips for overcoming my personal roadblocks. Some of them are simple tweaks to the way I tackle my work week. They all add up to big changes.